Christian Viveros-Fauné reviews Alice Neel, Uptown, curated by Hilton Als, at David Zwirner Gallery, New York, on view through April 22, 2017. Viveros-Fauné writes: "An argument can be made that Neel reserved her best, most perceptive nose for difference for her less known sitters... These pictures and others are not only unmarred by agendas of any kind, they appear instead to have been created out of a profound need to understand what lies beyond their sitters’ social standing and self-presentations. 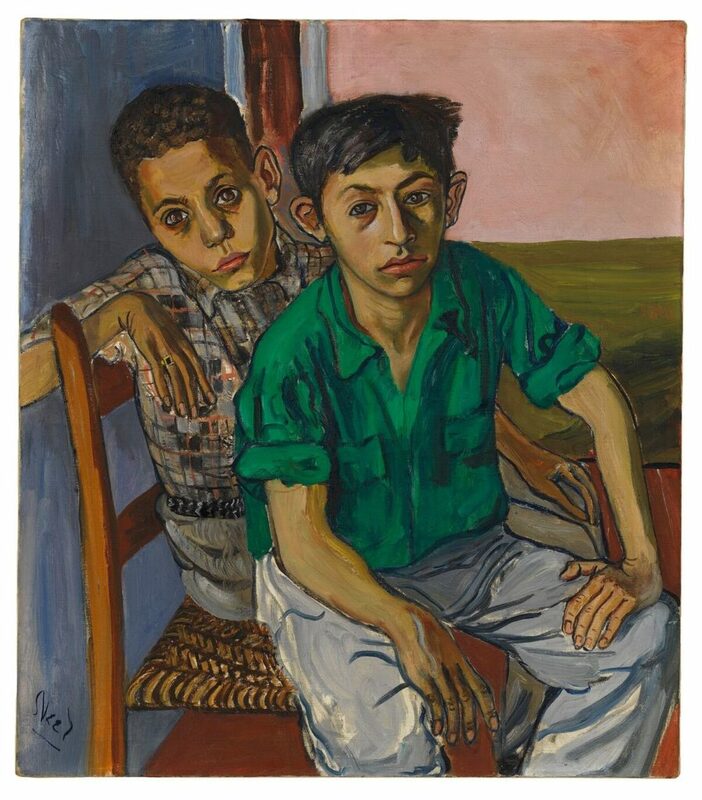 This, among other leaps of sympathetic intelligence, makes Neel’s portraits resemble collaborations—they render difference recognizable and uniqueness special."